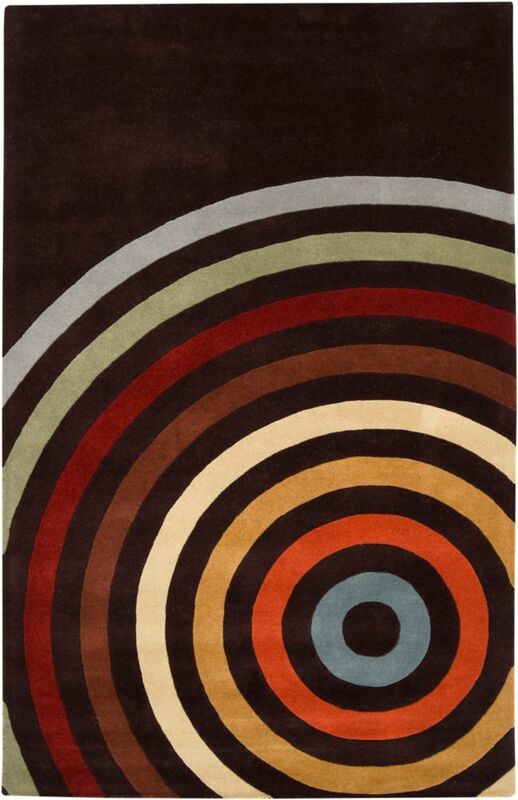 High quality and high style, this Artistic Weavers Pessoa accent rug is extremely useful in any home. This indoor rug made from plush wool material is both comfy and stylish. Comfort and quality come first in this hand-made rug. Keep things classy, yet high-quality with this geometric patterned black rug. This Artistic Weavers Culenar accent rug adds a touch of modern flair to the design of any area in your home. Great quality is assured with this indoor piece made out of plush wool material. This hand-made rug makes long-term decorating easy. Include this paisley patterned black rug in your living spaces for a high quality and high fashion look. Bring this Artistic Weavers Rannee accent rug into your dining room for an easy splash of style. Designed for your hallway, dining room, or living room, this indoor piece made from plush wool material looks and feels great. The hand-made construction of this area rug is both modern and comfortable. Quality and style come first with this geometric patterned black rug. Pessoa Black 2 ft. x 3 ft. Indoor Contemporary Rectangular Accent Rug High quality and high style, this Artistic Weavers Pessoa accent rug is extremely useful in any home. This indoor rug made from plush wool material is both comfy and stylish. Comfort and quality come first in this hand-made rug. Keep things classy, yet high-quality with this geometric patterned black rug. Pessoa Black 2 ft. x 3 ft. Indoor Contemporary Rectangular Accent Rug is rated 5.0 out of 5 by 1. Rated 5 out of 5 by decorator from Beautiful Rug! this rug was even prettier than the picture online. It came quickly and was just what my room needed. Modern and bright!